Originally shared with attendees of American Marketing Association West Michigan’s Marketing Week Open House on October 2, 2018. Scroll to the end for the slide deck! Google recently celebrated 20 years as a search engine, and it goes without saying that this single company has created an entire channel for us to market to audiences through, while also creating a growing industry of search marketing professionals (including those who get angry over changes “Big G” makes). Google’s original mantra was to “organize the world’s information and make it universally accessible and useful,” and over the last 20 years, they’ve done this many times over. In our current search landscape, just over 3.5 billion searches are performed every day on Google. Sixteen percent of those searches are BRAND NEW, meaning Google hasn’t ever seen them before. So search is growing, and Google is changing in response. Search “back then” and search now are very, very different things. We’ve moved well beyond the original “10 Blue Links,” and the complexities that make up search continue to morph with the growth in machine learning and AI. Now, we see the search experience getting better (some might argue worse), and Google will continue to do what they want to do. Know this: Google is very much okay with disrupting their own revenue stream (Google Ads) if it means a better user experience. Google wants to provide us with the answer before we ask the question. Hence the shift toward becoming an “answer engine,” and answering more search queries right on their own page. Don’t panic! SEO is not dead; it’s evolving. Organic search still has a lot of reach, especially for more complex queries that can’t be easily answered by Google. And organic search still attracts clicks. Specifically, for every 1 paid click, there are about 20 organic clicks happening. 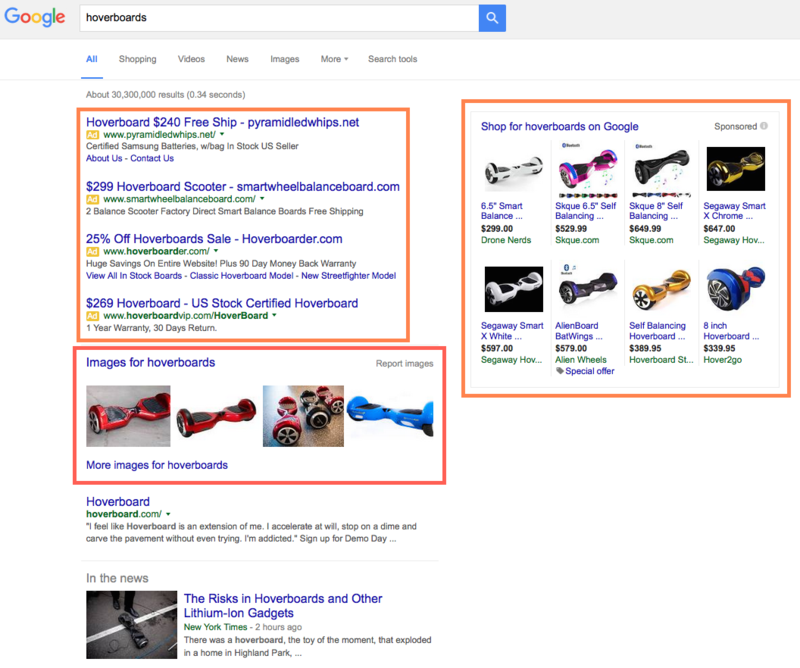 So yes, organic search is still relevant, and organic search is valuable! 5% of clicks happen on Ads – but that space gets 90% of marketing dollars. 95% of the clicks happen on organic – but that space only gets 10% of marketing dollars. Also worth noting is that in 2017, organic search overtook social media as the top source of referral traffic sent to websites. That happened for the first time since 2013. These days, optimizing for search is less about those individual, single keywords you’re ranking for, and more about the theme of those keywords. So you’re going to need to get away from focusing in on that single phrase and start to go deeper. Developing the “what” is always easy, but uncovering the “why” is more difficult, but much more lucrative. Search results continue to become more competitive, and in that environment, high-quality content and highly-relevant content will win out. Period. This acronym is taken right from the Google Quality Rater Guidelines. It stands for Expertise, Authoritativeness, and Trustworthiness. Your website should demonstrate these qualities through its main content to show Google you are a worthy source to show. Another way to think about this: Your site should also be an authority on the subject/topic being discussed to be considered a quality site. Are you going to have a positive reputation in the market for something you don’t even do or isn’t closely related to your business? Probably not. Stick with what you know and do, and build strong information that will help you lead. This stands for Your Money, Your Life – another acronym from the Google Quality Rater Guidelines. If your brand has anything remotely connected to a person’s financial well-being (careers, financial advice, etc. ), health (medical, physicians, hospitals), or legal needs, this concept applies to you. Because of the impact the published information could have on a visitor, these types of sites/brands come under scrutiny far more than many others, and they saw the greatest impact from one of the most recent Google algorithm updates. How can we future-proof our content? Create human-centered content. 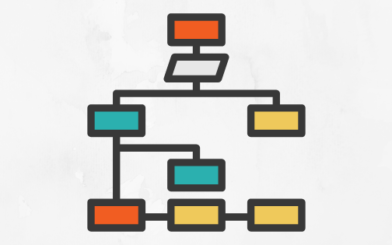 Start developing content strategy for the person behind the keyboard, and not the robot. Voice search has been a constant topic of conversation, but the truth is, we’re not quite there yet, as far as replicating a typed search journey or making purchases from true “voice search.” The bulk of what is perceived as voice searches are not voice search at all. 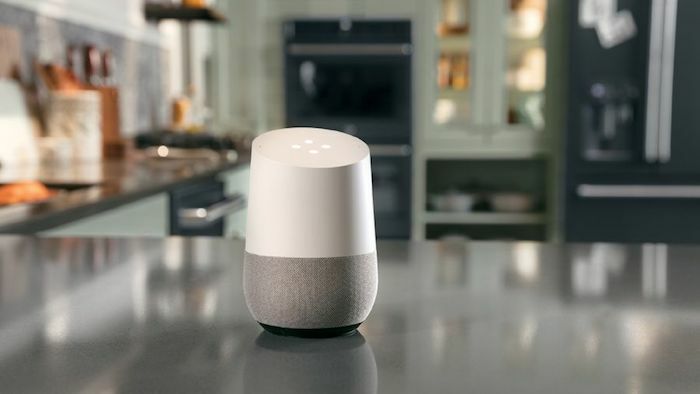 They’re more aligned with Personal Assistants, such as using your Google Home/Google Assistant, Siri, Amazon Echo, etc. We’re asking these devices things such as, “What’s the weather going to be tomorrow,” or “What’s on my schedule on Thursday?” or “Ok Google—call Nicole mobile.” None of these are remotely tied to the search engine itself, but to your mobile device and the apps on the device. What’s the future of voice? It’s “natural language” searches. When you ask Google something and it understands and reads back the answer to you, it’s reading directly from the featured snippet on a search results page, which could be from your website. You have some control over this. To be effective here, content needs to be written in a format that’s human-centric. It reads as naturally as you and I would speak to one another. Thanks again to everyone who stopped in for our Marketing Week open house! Please reach out if our team can be of assistance as you consider these priorities for your search marketing planning. 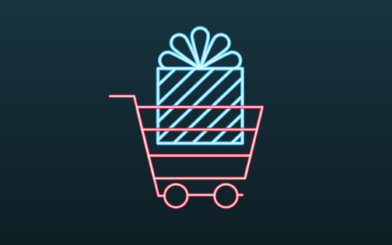 If you’re an online retailer or even a local business, we hope you haven’t been dragging your feet on holiday season campaigns….